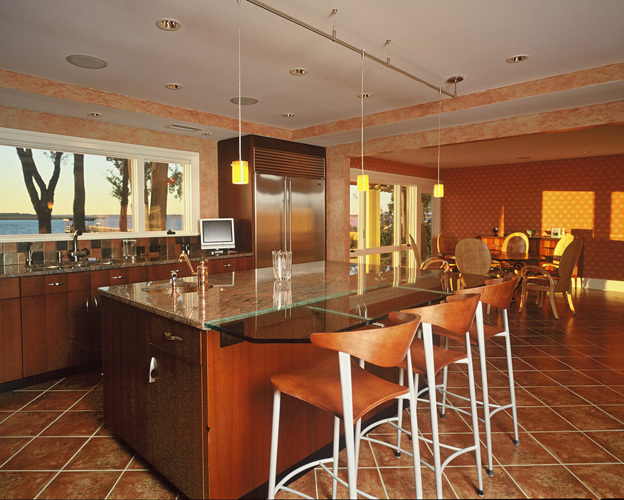 Highsmith Construction has been building custom homes since 1952; long before the Hilton Head area became a hot spot. Joe’s father, Farris, built a home for the island’s first school teacher in what is now historic Honey Horn Plantation, before there was a bridge to the island. Joe Highsmith began working summers for his father at the young age of 12. His dad was known for building fine custom homes, one at a time, throughout the Low Country. When Joe finished high school, he made his way to Clemson University’s College of Architecture where he obtained a degree in Construction Science. 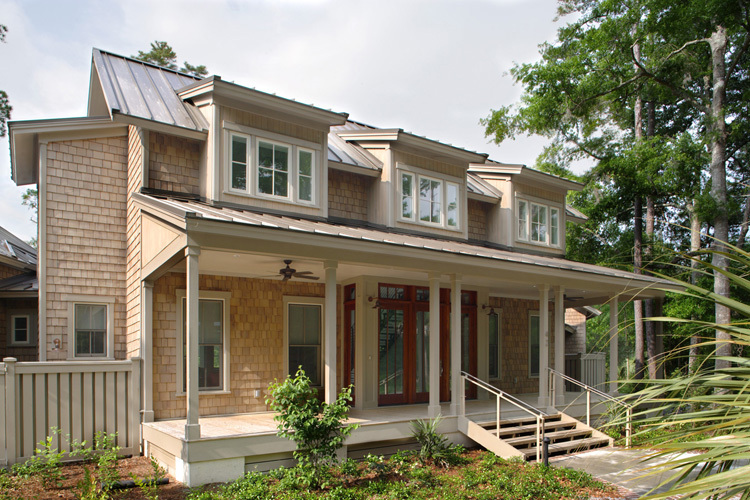 Upon completion of his degree, he returned to Hilton Head Island to carry on the family tradition of construction excellence. Today, whether it's creating a brand new custom home, remodeling an existing residence, constructing a commercial property, or building out a tenant up-fit, Joe and his seasoned team approach each project with the same creativity, sensitivity, and care that’s been the hallmark of his family for generations. Contact us today – let us get to know you and help you achieve your own vision of excellence.